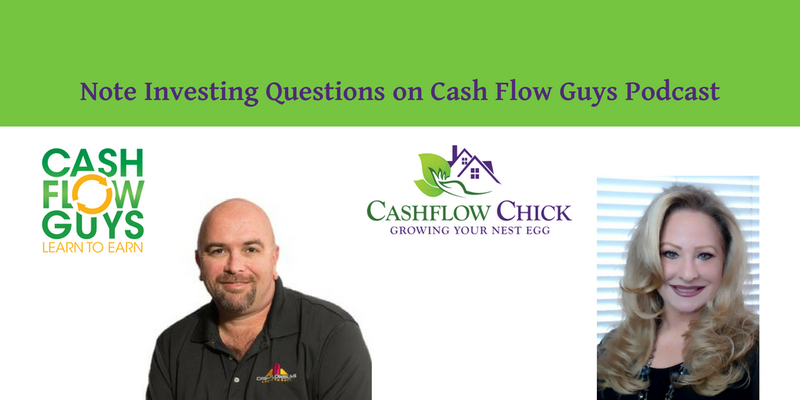 Your favorite guest is back on the show this week, Paige Panzarello my esteemed partner in the note buying business is joining us again today to discuss some of the common questions that investors have regarding notes. The note investing mini course will be delivered in multiple parts stretched over several weeks sent about once a week. Be sure to register using the info above to take advantage of this opportunity. Although we receive many questions, we sorted through them to bring answers to the 6 most commonly asked questions we hear from our investors. In the past we would list those answers right here also, however because we want you to hear the content we provide, we will refrain from typing it out here. What is the market crashes, will I lose my investment or any part of it? What if we buy a note and the property is trashed inside? What steps do we take to reduce the likelihood of that? How do we know the valuation provided by the real estate agent is accurate? What steps are taken to be sure about the retail value of the property? How would a fire, or natural disaster impact my investment with notes? Does it make sense to borrow money to invest in notes? Is note investing a good fit for investing with a retirement plan? Get the answers inside the show, enjoy!